In a beautiful building typical of the traditional architecture of this region of Buëch. 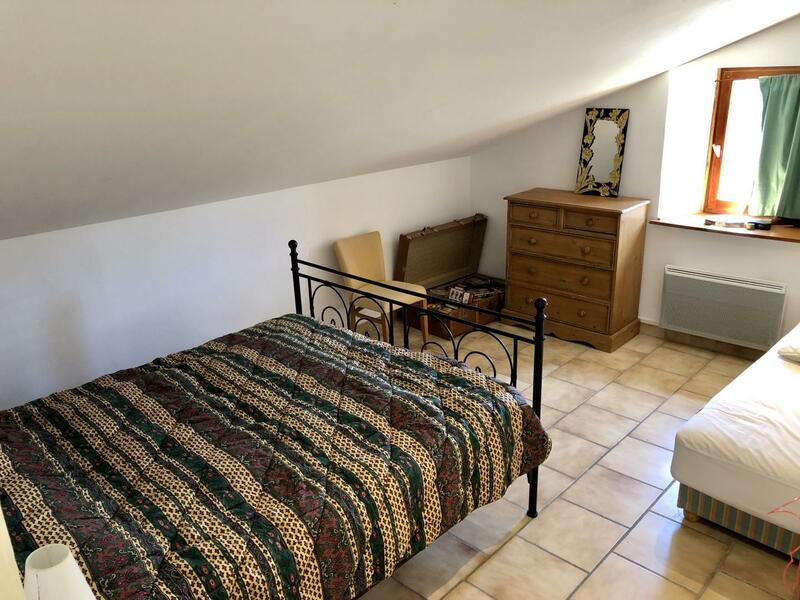 Gite in a building set in the countryside with panoramic view of the valley and the surrounding massifs. 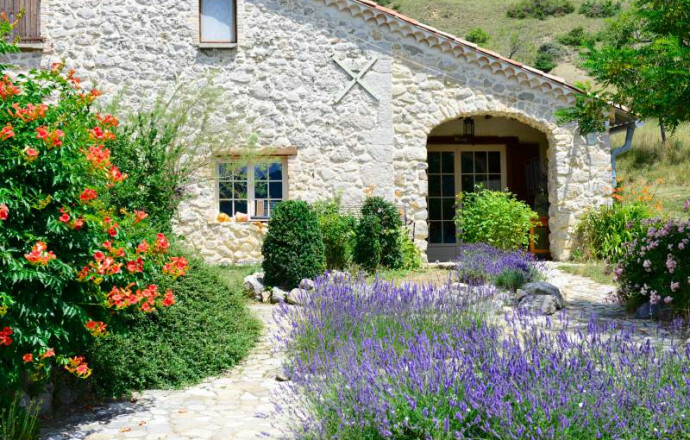 Between the Regional Park of Baronnies and Haute-Montagne, this old farmhouse has been rehabilitated for the reception in an open landscape of high Provence. This adjoining gite of a beautiful building has a privileged environment, in the countryside with a clear view on the valley of Buëch. The entrance is by a terrace and a large outside space is at the disposal of the lodging. The living room has a well-equipped kitchen area with dishwasher, microwave and complete equipment for a pleasant stay, a seating area is decorated with a fireplace and a TV. On the first floor are two large bedrooms, one with an alcove, 2 double beds, 1 single bed, 2 bunk beds in the alcove, 2 additional persons, the maximum capacity can therefore be increased to 7 persons. A room of water and a TOILET have been done up on the ground floor. 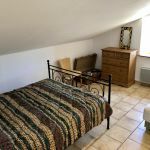 This cottage is semi-detached, it is located in the owner's farmhouse with two other gîtes nearby. The washing machine is common. The electric heating system is reversible. A garden furniture and barbecue are available on the private outdoor area. Bed linen can be hired and a final cleaning service is available. Heating costs are not included. From the gîte one can appreciate the hiking trails and mountain bikes accessible to a family or more sporting practice. Nearby you can practice many outdoor activities: climbing in Sigottier, swimming in the lake of Germanette or in Veynes, cycling, gliding or discover the rural heritage typical of this part of the Alps. Un grand merci à Michel pour son accueil ! Logement confortable et frais, bien equipé et entouré d'un paysage varié et reposant. Notre séjour a été très agréable. 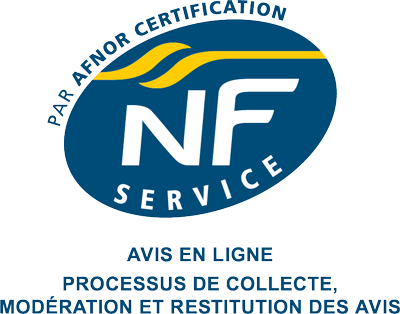 Merci, nous sommes heureux de vous faire découvrir notre région.